La Verne is nestled against the foothills and home to community traditions, access to parks and trails. If you are wondering why so many things are named Lordsburg, it is because until 1917, La Verne was known as Lordsburg after its founder, Issac Wilson Lord. The city used to be groves of citrus groves of oranges, grapefruits, & lemons, and you may still find original trees in backyards throughout the community. Only 30 minutes east of downtown Los Angeles, La Verne is home to 30,000 residents, the University La Verne, numerous parks, and a vibrant community of small businesses & organizations. La Verne is home to 2 golf courses: Sierra La Verne Country Club and Marshall Canyon Golf Club, nearby Frank G Bonelli Regional Park in San Dimas and numerous hiking and equestrian trails in the Foothills. La Verne has shopping centers, a historic downtown, and specialty stores for every hobby. 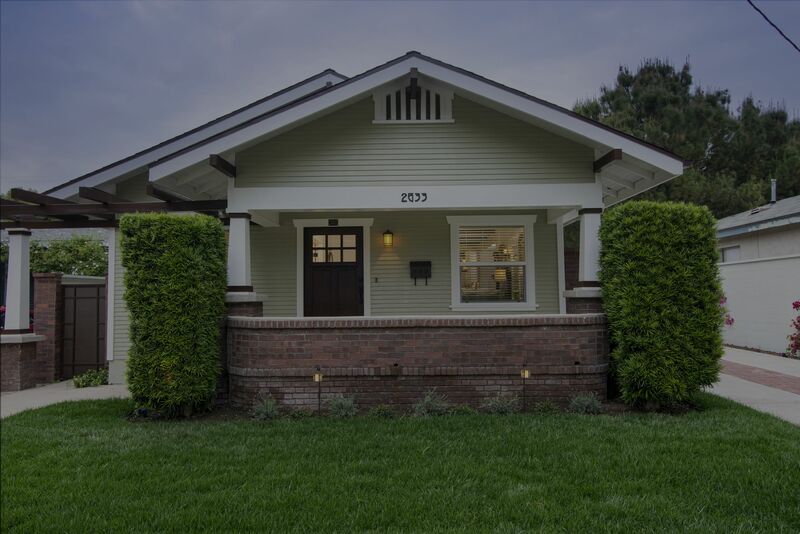 Old Town La Verne boasts Victorian and Craftsman style homes and buildings and a variety of restaurants and shops. Old Town La Verne is a favorite walking destination of residents to get a weekend brunch or weeknight dinner. You can find Italian, Japanese, Mediterranean food, dessert, and great pizza all within a couple blocks. La Verne has approximately 110 acres of park space & 19 parks through the city. From Heritage Park (where I am standing right now) to Emerald Park and Golden Hills Wilderness Park, La Verne has playgrounds, soccer fields, walking trails, and outdoor picnic areas to enjoy all times of year. La Verne is home to University of La Verne, a private university founded in 1891, which includes the College of Arts and Sciences, College of Business and Public Management, the LaFetra College of Education, and the College of Law. ULV is a NCAA Division III school, with a student-to-faculty ratio of 13 to 1, and has a proud list of alumni ranging from businessmen, to superintendents, to judges. Bonita Unified School District encompasses Bonita and San Dimas High School, 8 Elementary Schools, 2 Middle Schools, and 1 alternative school. According to GreatSchools.org, Bonita High School has a 9 out of 10 rating, with a 99% 4 year high school graduation rate, and is above the state average for test scores. With views of the majestic San Gabriel Mountains, walkable tree lined streets, and a small town feel, La Verne is a great place to call home or make a day trip and visit. And our La Verne KALEO office location!